Need a good laugh? Immerse yourself in this delightfully dark tale from Arnold Bennett. 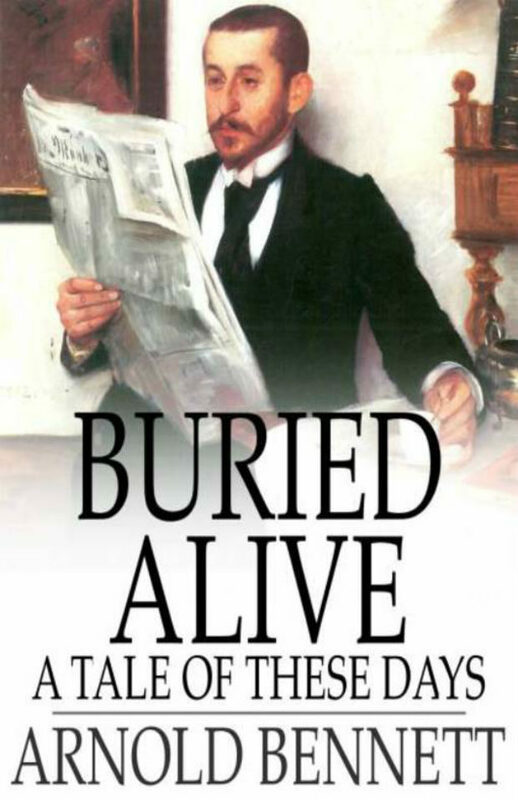 Buried Alive recounts the trials and triumphs of one Priam Farll, a world-famous artist who is deeply uncomfortable with his own fame and whose crippling shyness makes it difficult to navigate. Fed up with his unsatisfying existence, Priam comes up with a highly unusual solution. Will he be able to pull off this far-fetched scheme?.